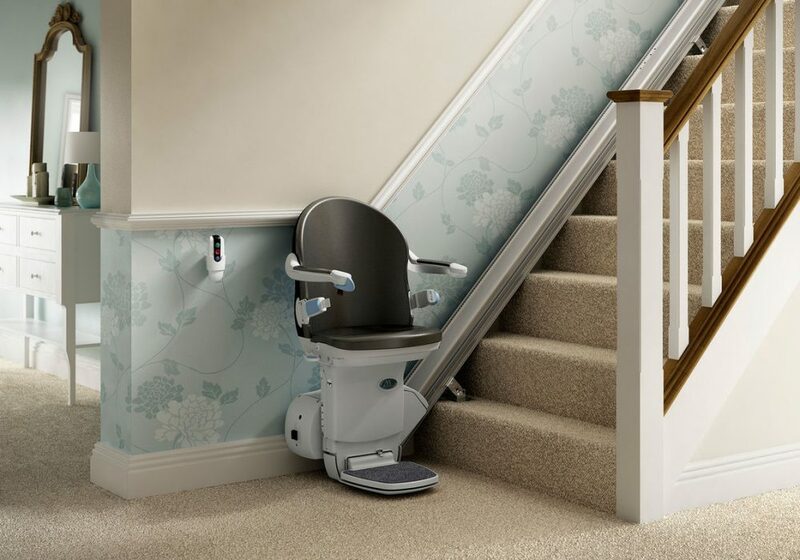 Companion Stairlifts are one of the largest suppliers of stairlifts in the UK. 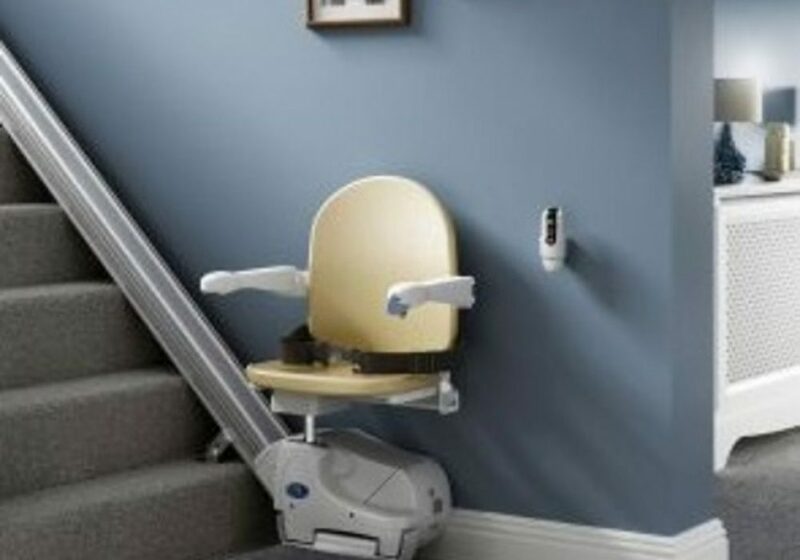 We pride ourselves on our friendly and professional low cost service. 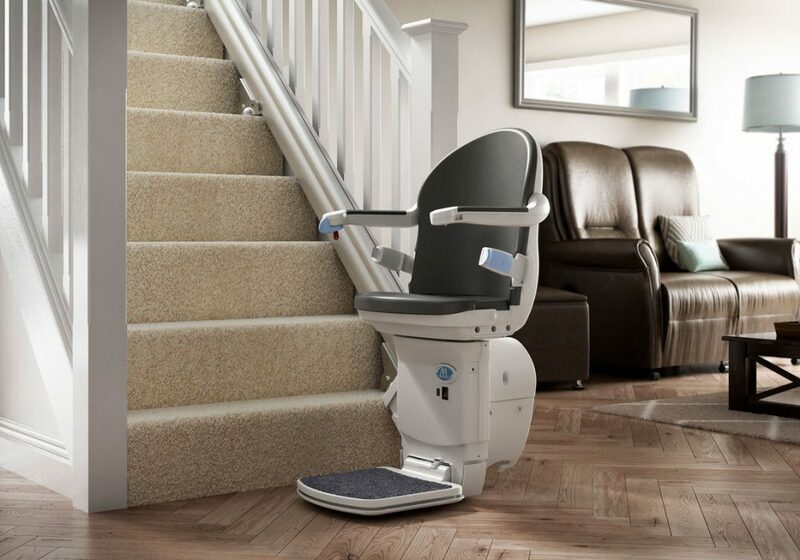 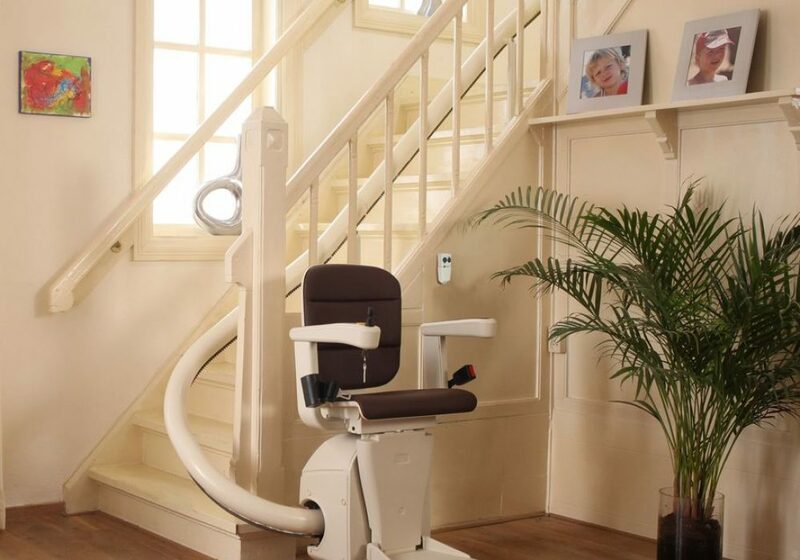 Companion will only install stairlifts that have achieved the most recent British and European safety standards, ensuring you have the peace of mind in knowing that you can rely on your stairlift for years to come.